The tradition of Conference dates back to 1985 when the First International Conference on Diamond Crystallization under Reduced Pressure was held in Jabłonna in Poland. Since then, the Conference is organised regularly every five years. 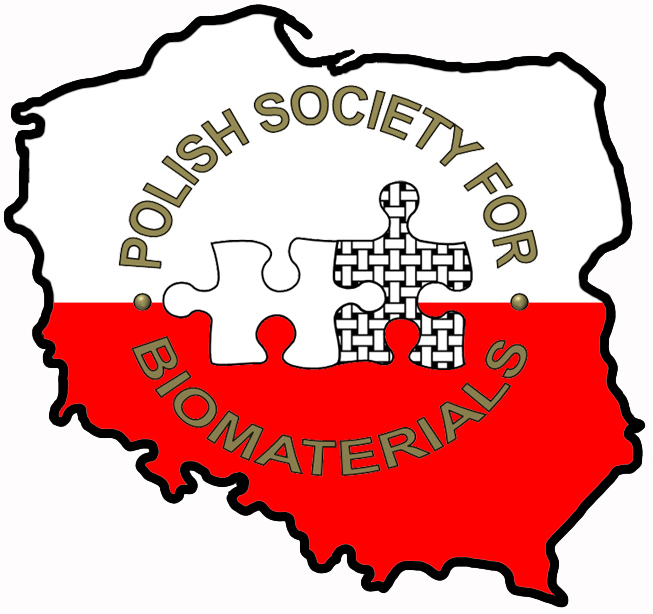 The last one - 6th International Conference on Wide Bandgap Materials progress in synthesis and applications was held in 2010 in Zakopane in Poland. Since the very first Conference the main aim of this event is the creation of the international forum of scientists for the presentation of the newest achievements and investigation results in vacuum and plasma techniques, synthesis, characterisation and application of diamond, its derivatives and other wide bandgap materials. 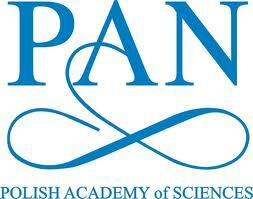 Over time, the scope of the conference has expanded to include nanomaterials, biomaterials and new functional materials, in the range of production, design and optimisation of the synthesis and modification technologies, as well as discussion of current achievements in the field of cooperation between the scientific units and industry from different countries of the world.